Liverpool FC has today announced bookmaker BetVictor as its brand new training kit partner. The three-year deal will see BetVictor become one of the club's principal partners, as well as official global online betting partner. Through the partnership BetVictor's branding will feature on the Reds' training kit, as well as the bookmaker benefiting from pitchside LEDs and digital advertising to increase its brand awareness on an international scale. Established in 1946, BetVictor is one of Europe's leading online bookmakers and operates in more than 160 countries. 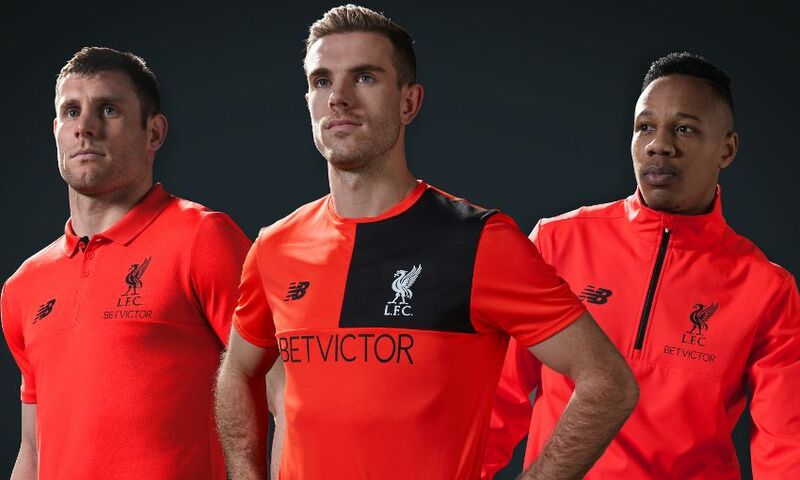 The Reds will begin training in the new BetVictor training kit this summer ahead of the 2016-17 season. BetVictor CEO Andreas Meinrad added: “We are absolutely delighted to announce our partnership with Liverpool Football Club. They are one of the most instantly recognisable clubs in world sport, and have a history of success and of doing things the right way.